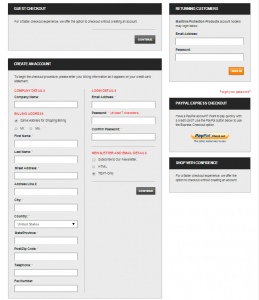 Fast and Easy Checkout Installation is a three screen checkout process. Step 3 : Confirmation of the details. 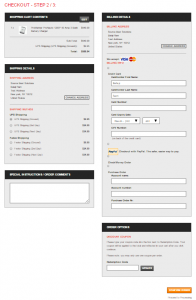 This module helps zencart websites to have a quick and easier checkout. 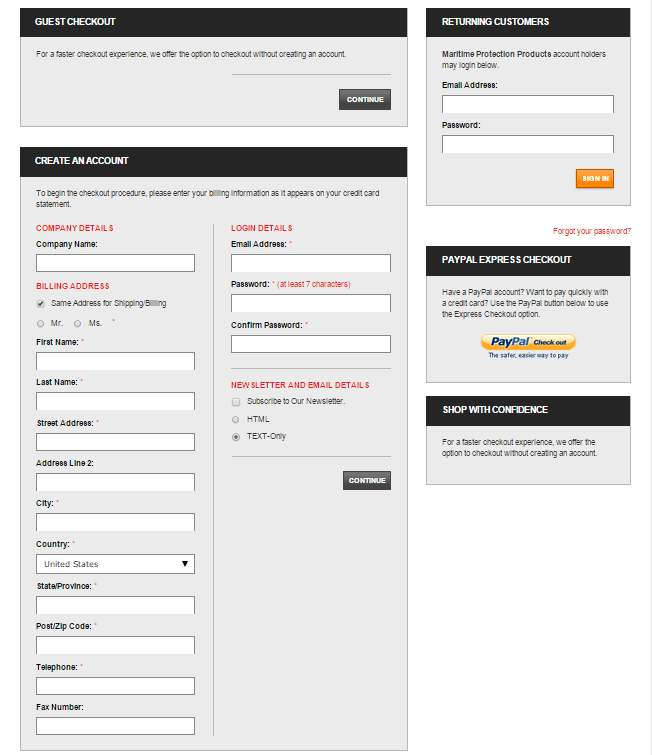 We can also does not required to ask the customer to create an account, as it is taken care by this module. This module requires additional module called CSS and JS Loader, which makes the cart to work faster by combining the style sheets and java scripts. Fast and Easy Checkout uses JQuery and helps the prospective customers of zencart made carts to checkout without creating an account. It also helps the customer to have the shipping, payments, note to seller and if any shipping insurance for the sale in a single page instead of long extensive checkout process. This module replaces the default Zen Cart checkout with an advanced checkout that combines the shipping, payment, and confirmation pages into a single screen (or optionally only the shipping/payment). A must for any zencart. Call us/ Contact us for help. Upgrade Your Zencart to 1.5.5 with complete security Patches.